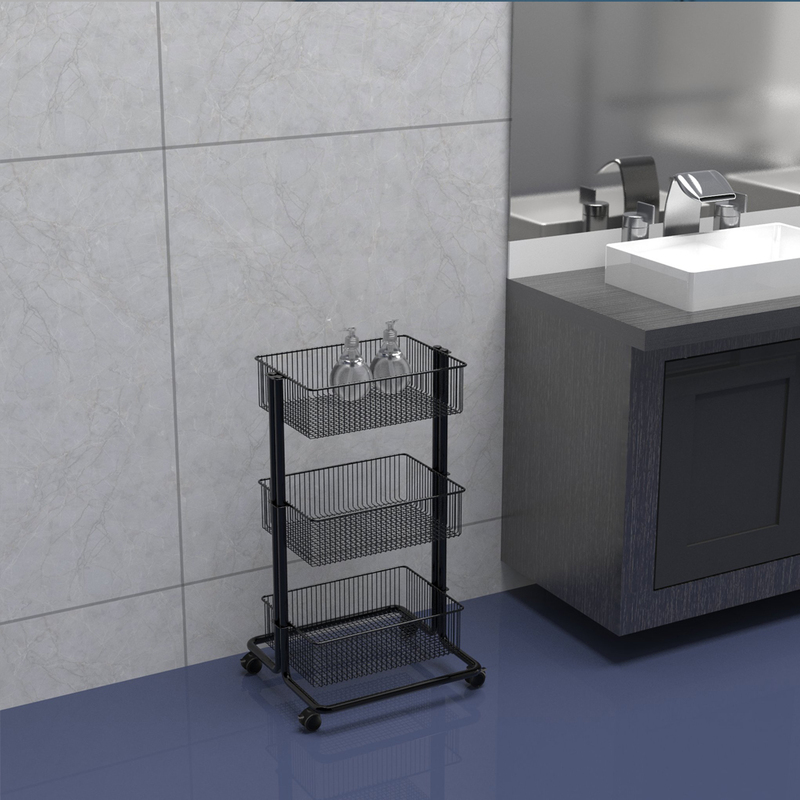 Use Flywell's bathroom storage utility cart in your kitchen, laundry room and bedroom to solve the chaos problem. 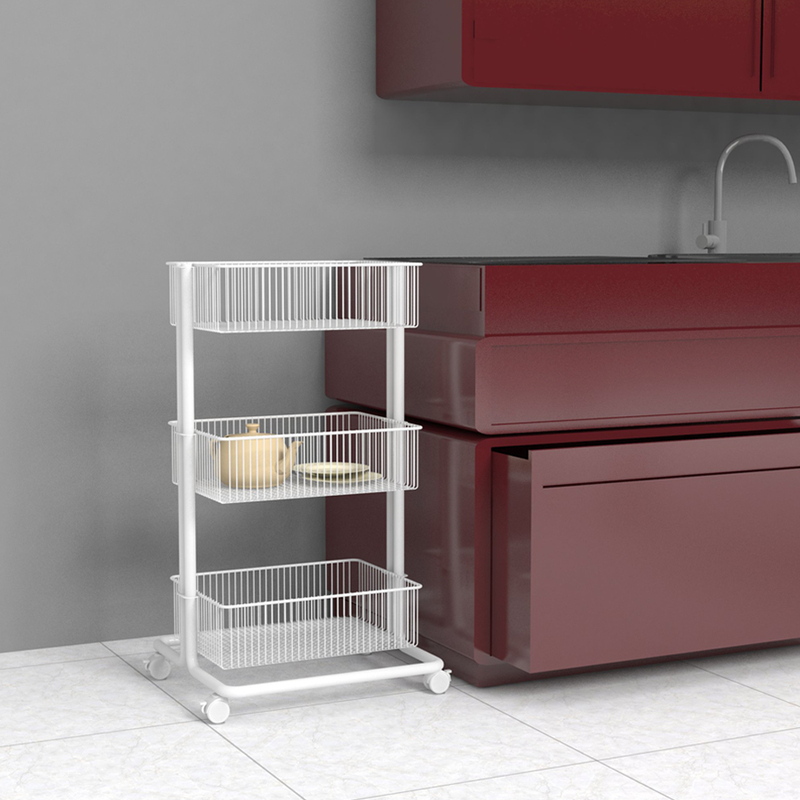 Four casters give this tower bathroom storage cart instant mobility, allowing you to effortlessly move it around the rooms. 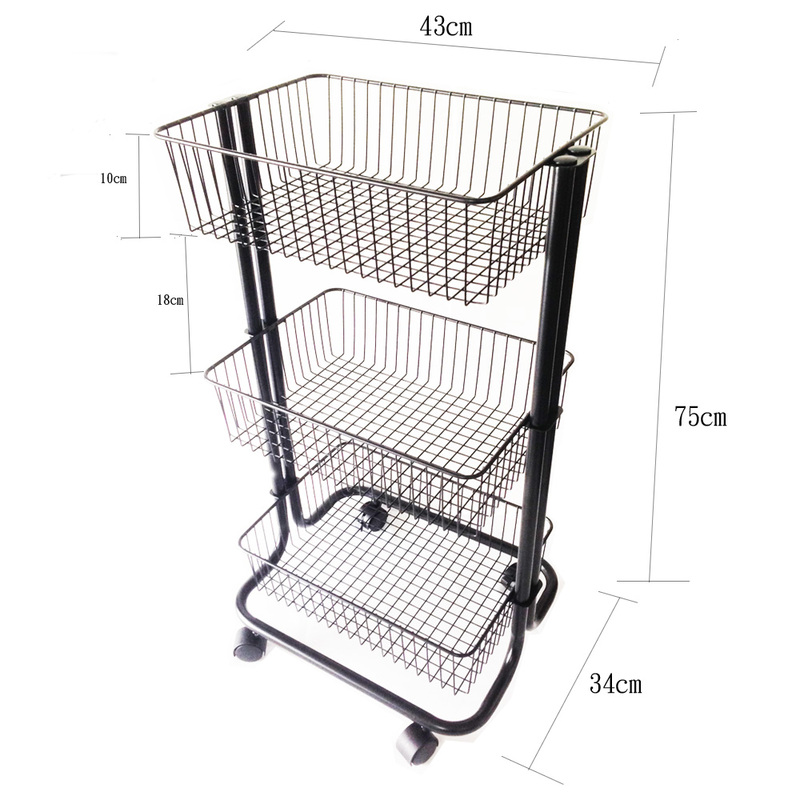 With slimline frame and beautiful black finish, our utility cart will fit to small cramped space and incorporate well with other furniture. 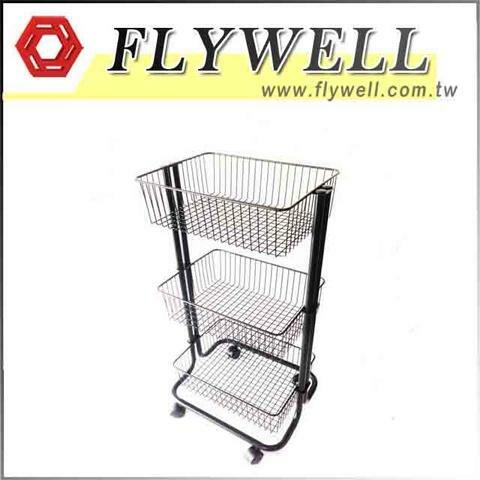 Besides, Flywell's trolley cart is easy to setup. You can definately do it on your own! Sturdy and durable for multiple use. 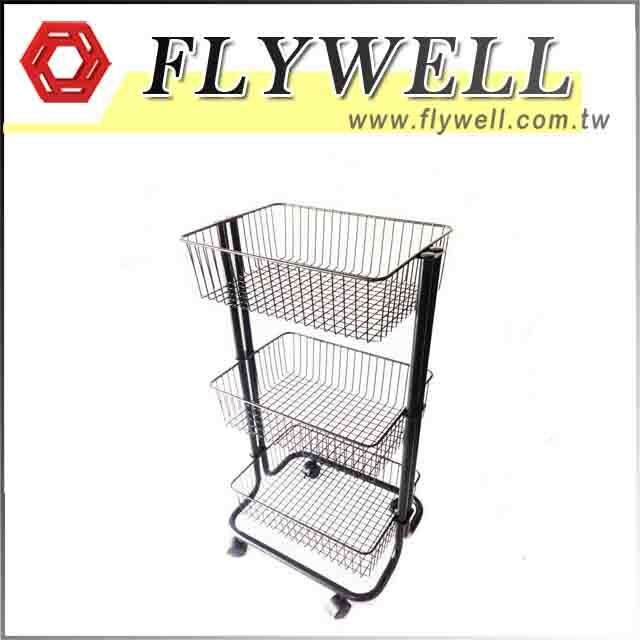 Wheels attached for easy mobility. Easy installation with simple tools. 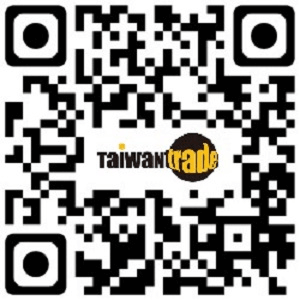 Mr.Stu Hsu , FLYWELL INTERNATIONAL CORP.